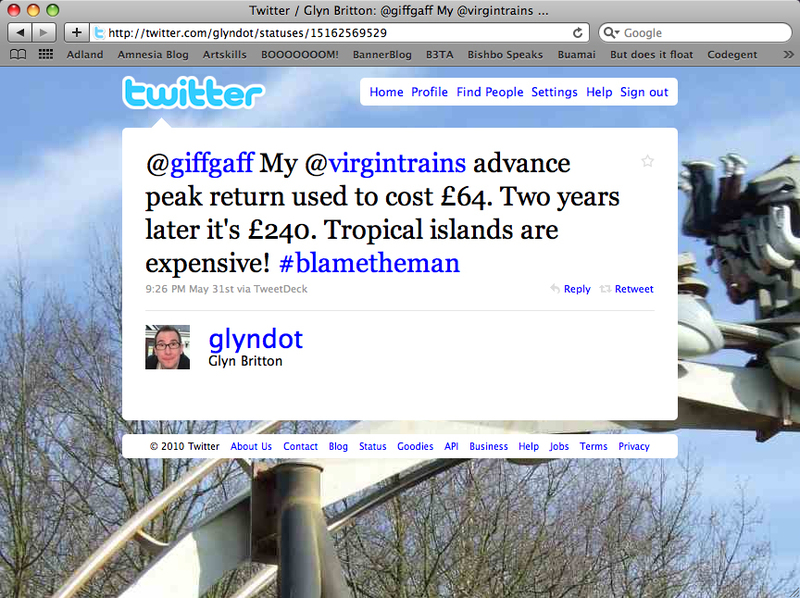 I’ve just finished the official launch campaign for giffgaff. It coincides with the crowd-sourcing mobile network coming out of beta, so we wanted the brand to make some real noise with its limited budget. The campaign humorously and relentlessly attacks the presumed greed and excess of the bosses of big mobile phone companies, whilst offering a simpler consumer-centric solution in giffgaff, “The mobile network run by you”. The positive, colourful activism of the art direction depicts elements of giffgaff’s branding taking over the image of The Man. The combination of the two has already sparked a lot interest and a little bit of controversy in its first day. All of which lead you to giffgaff.com, where all aspects of the company and business model are explained and compared to how the bigger mobile companies run things. We’re also doing a lot of social media activity to create some awareness online. We expect this part of the campaign to be ongoing and build over time. Whoistheman.com is a microsite where you can either see how much like The Man you are through Tweet analysis or see what the hidden charges on your current phone bill have paid for. All results of the latter are taken from real news stories that cover excessive behaviour. The site goes live after the weekend. We started a new trending topic on Twitter from giffgaff’s account, encouraging users to ‘blame the man’ for things that frustrate them in life. And, of course, we gave The Man a chance to share his unpleasant view of the world with his own Twitter account. Next articleAlbion work"THE WEIRD ART DIRECTION CAUGHT MY EYE"